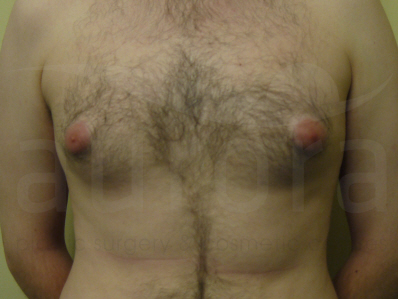 To give you a better idea of the kind of results you can expect from your breast surgery, we’ve created this gallery of photographs of real patients who have had treatment with us. 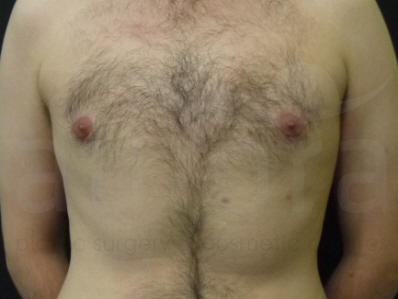 Please feel free to browse our breast surgery before and after photos by choosing a category below. Comprehensive Breast Enlargement Patient Guide. 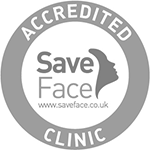 Highly experienced Cosmetic Breast Surgeons who have decades of experience. See our before and after results here. As many post-operative care and appointments with your surgeon and nursing team as required.